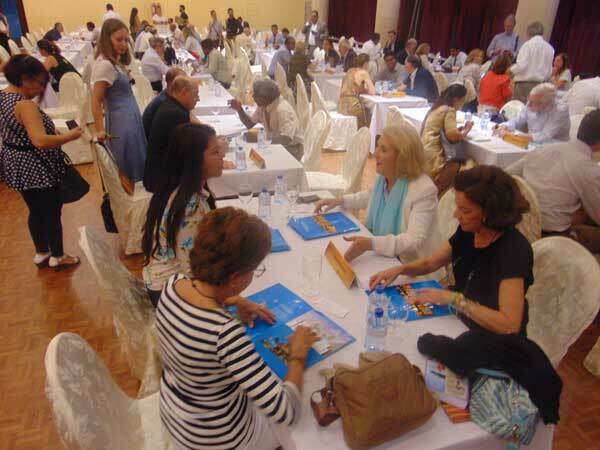 The Spanish Travel Agents Congress (“CEAV”) B2B session was jointly organised by the Sri Lankan Convention Bureau (“SLCB”) and Sri Lanka Tourism Promotion Bureau (“SLTPB”). 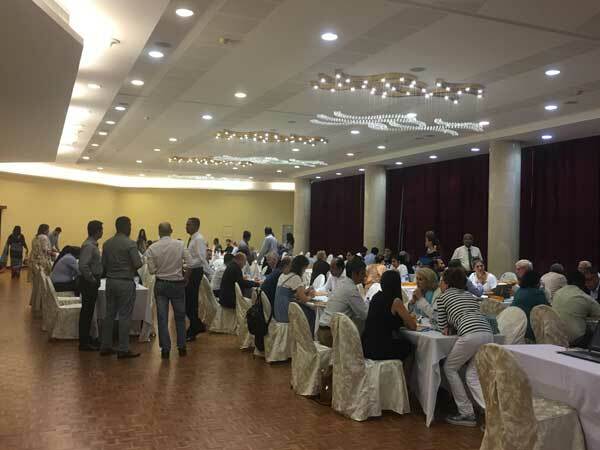 The congress per se was inclusive of a B2B session attended by 40 Spanish Travel Agents with 38 unique local Travel Agent companies focussing on the Spanish Market. 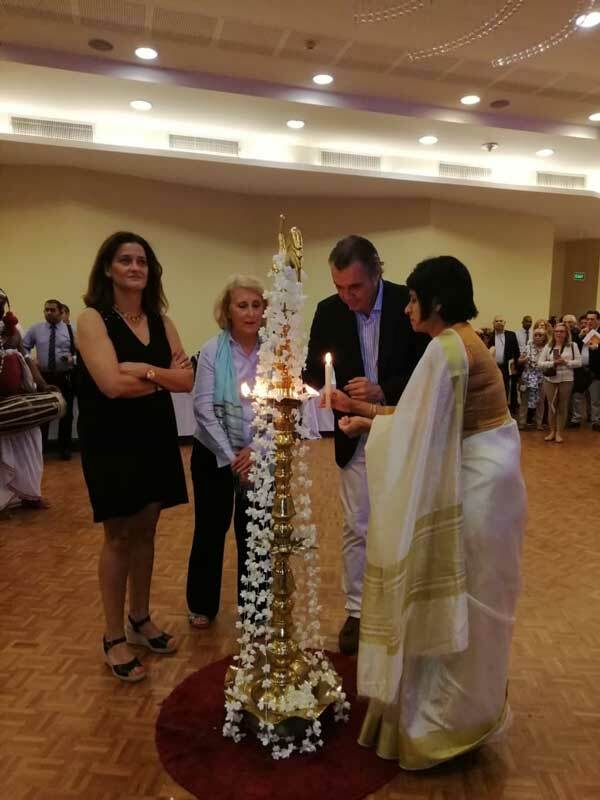 The B2B session was declared open by Rafael Gallego Nadal, President of the CEAV, Mercedes Tejero Alguacil (Manager of CEAV) and Inoshini Perera (General Manager, SLCB) representing Sri Lanka Tourism. The CEAV B2B session was held on the 30th of November at BMICH. CEAV annually chooses a destination to hold their conference, followed by a post-tour organised by CEAV on their own accord to familiarise themselves with the destination. 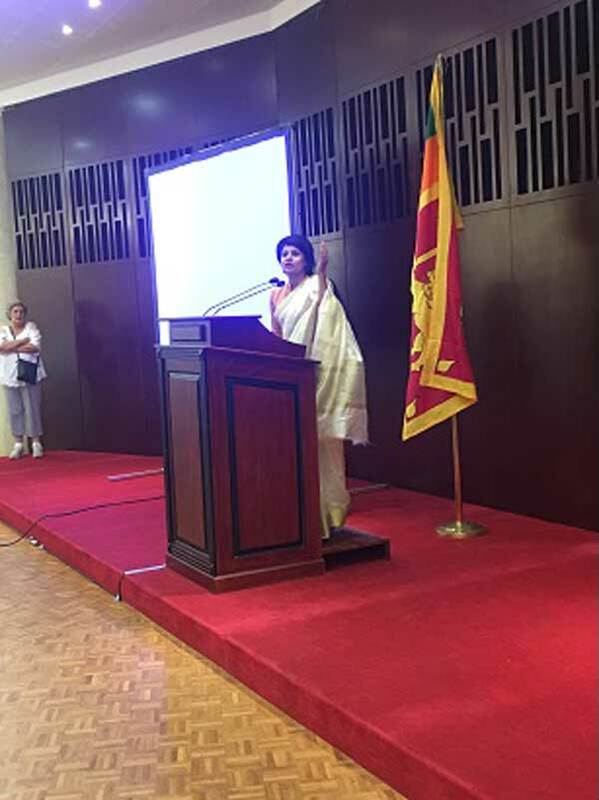 The holding of the CEAV conference in the year 2018 in Sri Lanka was a combined effort of a dialogue initiated in back in 2016/17 between the Tourism Minister, Sri Lankan Ambassador and Commercial Council in France, SLTPB, SLCB resulting in two decision makers of CEAV, the outbound travel association of Spain visiting Sri Lanka on an inspection tour earlier in 2018 prior to awarding this honour and privilege to Sri Lanka. 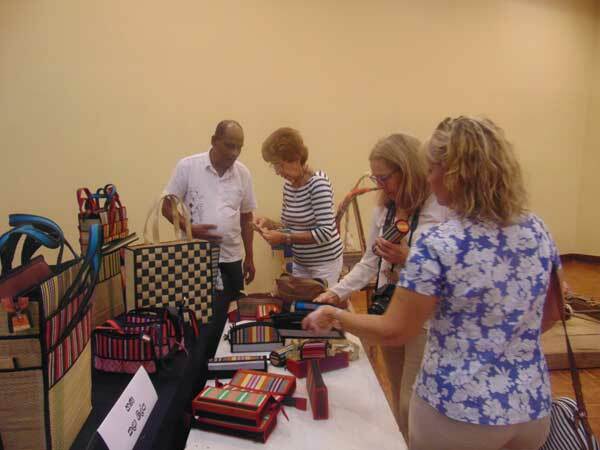 The Spanish tourism market is said to be growing at a pace of 15% and is about 12 % year on year, which has been identified as a key market to attract tourists to Sri Lanka. The entire CEAV delegation consisted of 110 persons, with 40 unique travel agent companies represented. 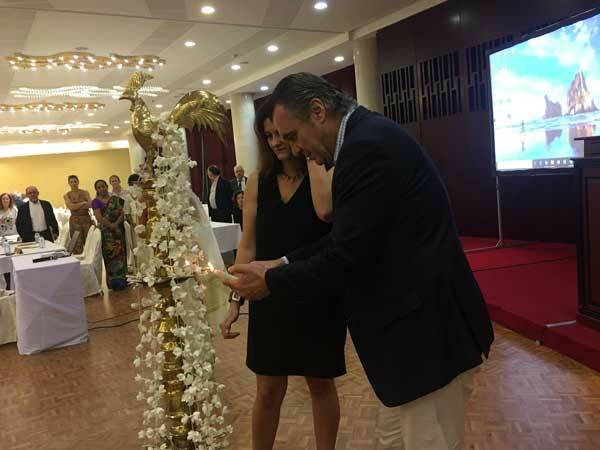 With the facilitation of their visit to Sri Lanka and the numerous stakeholders in the travel and leisure industry, Sri Lanka Tourism hopes to accelerate growth of travellers from Spain. 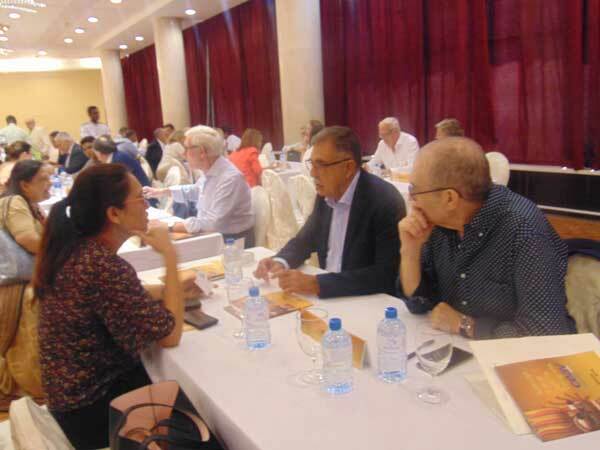 The Spanish travel agents were given the opportunity of exchanging ideas on how better to promote Sri Lanka amongst the Spanish market, with its niche offerings. Members of the CEAV delegation who expressed their views on the event said that it was productive and purposeful. The visitors were welcomed with a colorful traditional dance performance which they enjoyed. "Sri Lanka is a beautiful country, and this event has helped me gain a lot of insight about Sri Lanka as a destination. This event is well organized and the agents present here at the B2B session collectively have over 8,000 offices spanned across Spain. It is important that the CEAV outbound agents gather information on Sri Lanka for them position Sri Lanka with their immense clientele back in Spain and coax more tourist to visit the beautiful Sri Lanka. By encouraging us to hold the CEAV conference here, we are able to position Sri Lanka as a holiday / leisure and MICE destination" said Rafael Gallego Nadal, President of the CEAV. Anna Romero, a senior official from CEAV said that the B2B meetings were extremely useful and informative. 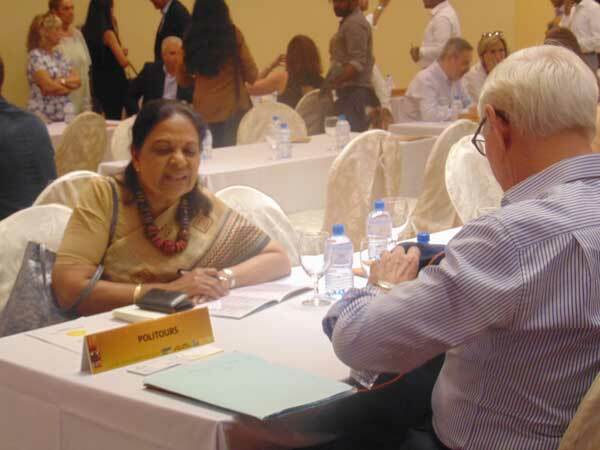 "We are in touch with the Sri Lanka convention bureau, and we’re helping them to promote Sri Lanka in Spain. Sri Lanka is a beautiful country and safe to travel to. Its tourist attractions are easily accessible which is important to the Spanish market and it also has everything from historical sites, to natural parks, pristine beaches and even water sport activities like surfing, whale watching and more." Meanwhile Mercesdes Tejero, Manager of CEAV spoke on the importance of having such B2B meetings. 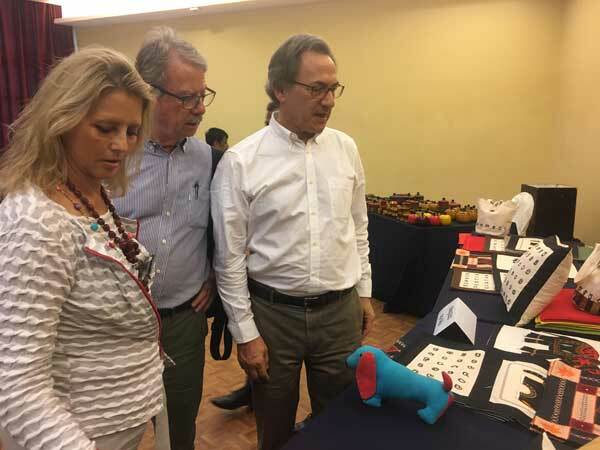 "It allows us to meet the local participants in person, understand their value propositions, connect and network. Sri Lanka is a marvelous country. I have been here many times and Spanish people look at Sri Lanka as an exotic destination, with many more unexplored sites". 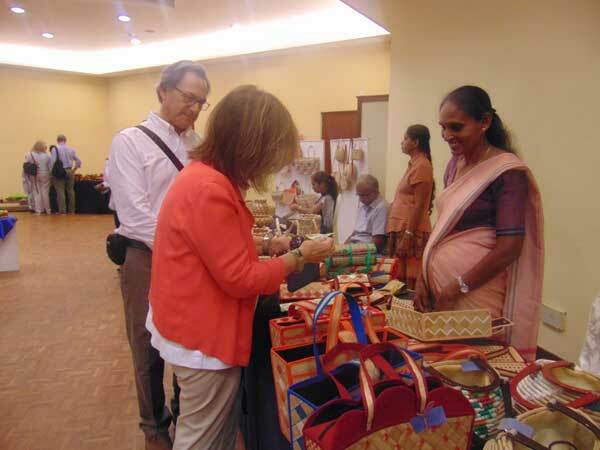 A special exhibition displaying and demonstration of handicraft items and handlooms organized by the National Crafts Council and showcased the traditional skills of the Sri Lankan artisans alongside the B2B session. This value addition was greatly enjoyed by the CEAV travel agents that attended the B2B session.